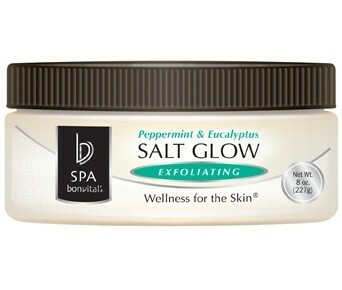 Sea Salt Treatments, by Bon Vital, refresh the skin and eliminate impurities. The revitalizing formula removes dead skin cells. This exfoliating Sea Salt Therapy leaves the skin feeling fresh. 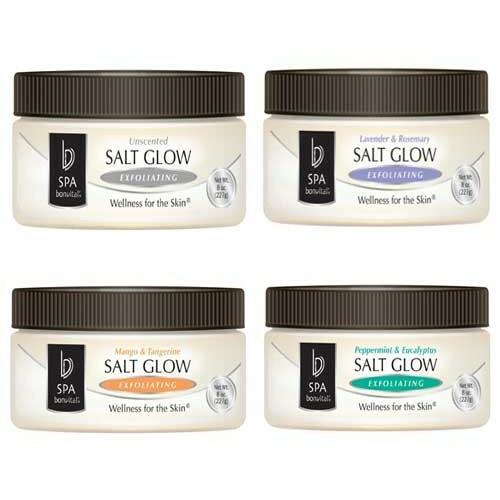 Salt Glow softens and moisturizes the skin with a blend of natural olive and sunflower oils. This Skin Care product has aromatic scents to relax the mind as it sooths the body. The salt glow formula is an effective exfoliater and I love lavender scented anything.